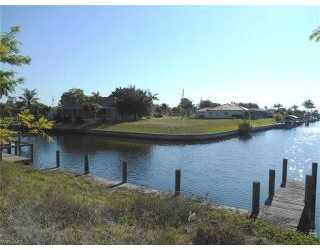 This Vacant Land Home for sale which is located at 1524 Se 11th Pl Cape Coral FL 33990, has been listed on viewmylisting.com for 330 days and is currently for sale. 1524 Se 11th Pl is in the school district Caloosa Elementary School of FL and in Zip Code 33990. Century 21 Selling Paradise has listed this property for $129,875. 1524 Se 11th Pl has great potential. 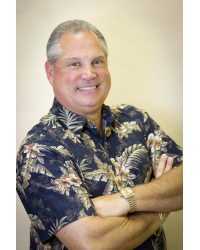 BiographyYour Cape Coral Realty Man!! Dan has work hard for the past 26 years helping both buyers and sellers to achieve their Real Estate goals. Dan has earned the following designations which he will put to use in assisting you to achieve your goals: Accredited Cape Coral Residential Specialist Certified Residential Specialist Accredited Buyers Agent Short Sale & Foreclosure Resource Certified Distress Property Expert When it comes to trusting someone with one of you most expensive investments, you will want someone who is a knowledgeable expert and who will put your needs first. Hire Dan and you can be a part of the hundreds of satisfied clients he has help over the years.